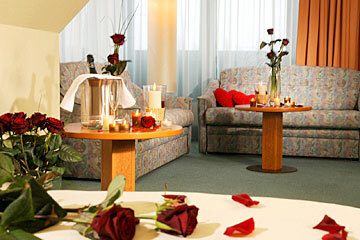 Located in Oberhausen, with an easy access to the DĂĽsseldorf Fair and the Essen Fair, the Hotel Residenz Oberhausen is a elegant and modern ambience decorated in bright colors, offering friendly atmosphere, suitable for families with children and for business travelers. 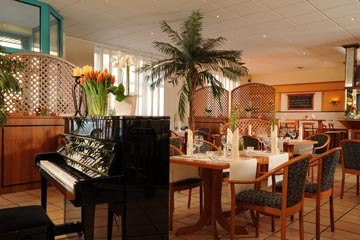 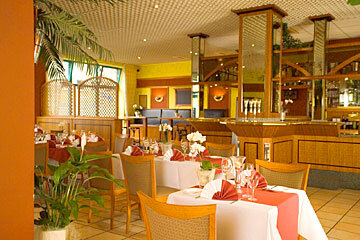 Cozy "Residenz" restaurant serving national and international dishes made from fresh market products. 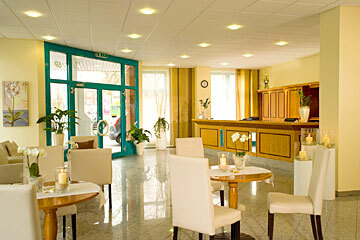 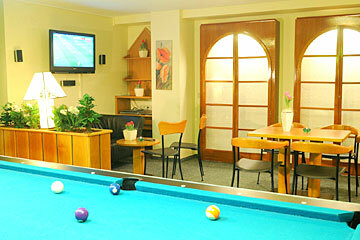 The hotel also offers free wireless lan internet access in the whole hotel. 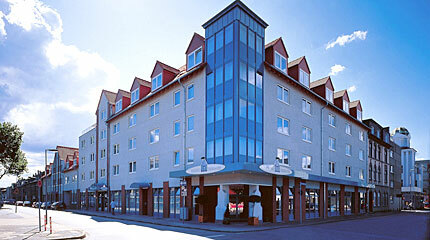 The Hotel is closed from the 24th to the 26th of December. 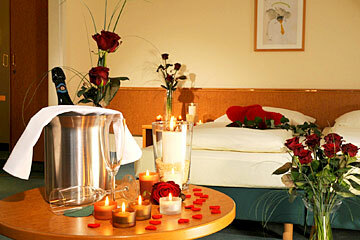 Cancellations can be made 5 days or earlier prior to the guest's arrival to the hotel without any charges. 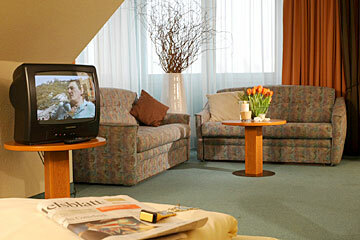 The Hotel Residenz Oberhausen hotel is located in the western part of the 'Ruhrgebiet', about 30 km north of DĂĽsseldorf. 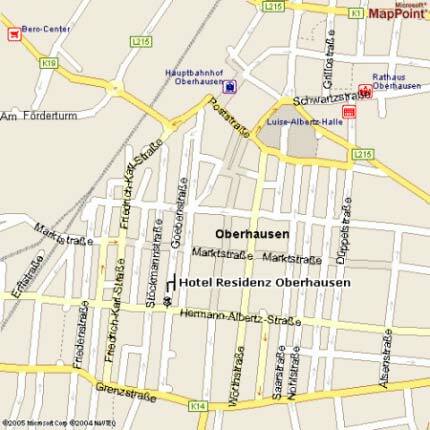 and the airpot of DĂĽsseldorf in 30 minutes.